LS2 helmets protect your head and also keep your eyes out of the wind so you can focus on the road. 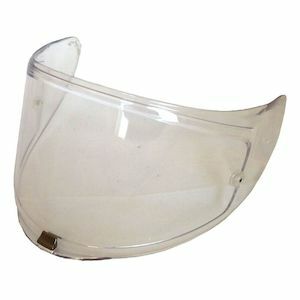 See clearly with an LS2 Face Shield shading your eyes from the sun and sheltering your face from debris. 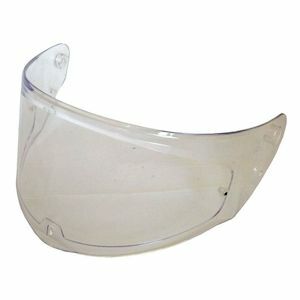 All LS2 Visors are made with optically correct polycarbonate to give you clear vision and security against whatever may come flying your way. 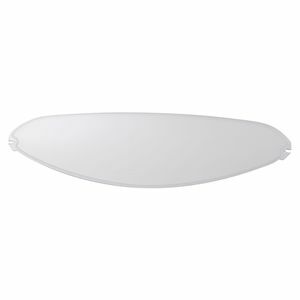 Dark smoke and mirrored tints help manage the sun while clear replacement face shields are available as a direct substitute for your factory shield. 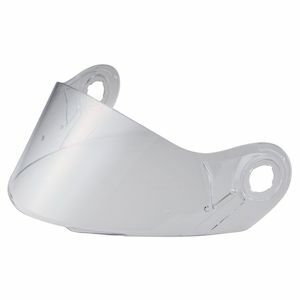 Whichever tint you choose, be sure to get the face shield that is compatible with your exact LS2 helmet model.